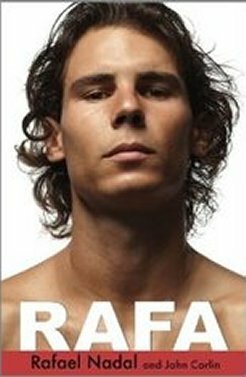 "Right after the first meeting between Rafael Nadal and Roger Federer at the third round at Key Biscayne, on March 28, 2004, with Rafa winning (6-3 6-3), I stated, Rafael Nadal will be the greatest tennis player ever. Before I saw Rafa play, I always thought Björn Borg was the greatest." Well guess who have the highest winning percentage for men’s singles?